Researched, compiled and written, by Maendra J. A. Alvares, this unusual book about the huge and unique collection of crosses, was edited by the Rev. Fr. 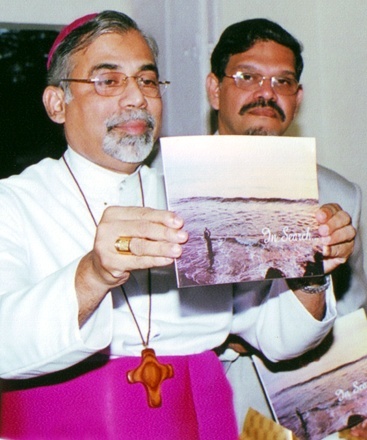 Savio Rodrigues s.j. In Search is a compilation of the initially existing collection of crosses, their classifications, their symbolism and evolution down the ages. 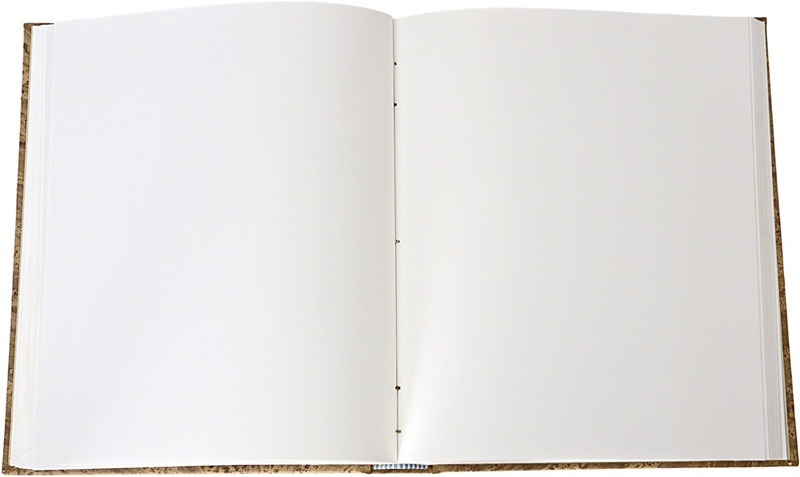 The book also contains information about the origins, legends and customs of the local goan crosses. It has a detailed version of explanations and verifications of many of the traditional and local uses of the symbolism of the cross. Initially, the book has around 80 classifications of the first 700 crosses that traveled from Europe to India. In fact, the collection, the eventual exhibit and the book came about because of the crosses, the fascination in their very difference and the powerful message they carried for Maendra, because of all of this. The book is available at “The Big Foot Cross Museum”, Loutolim, the “Museum of Christian Art”, Old Goa and at most of the leading bookstores in Goa.